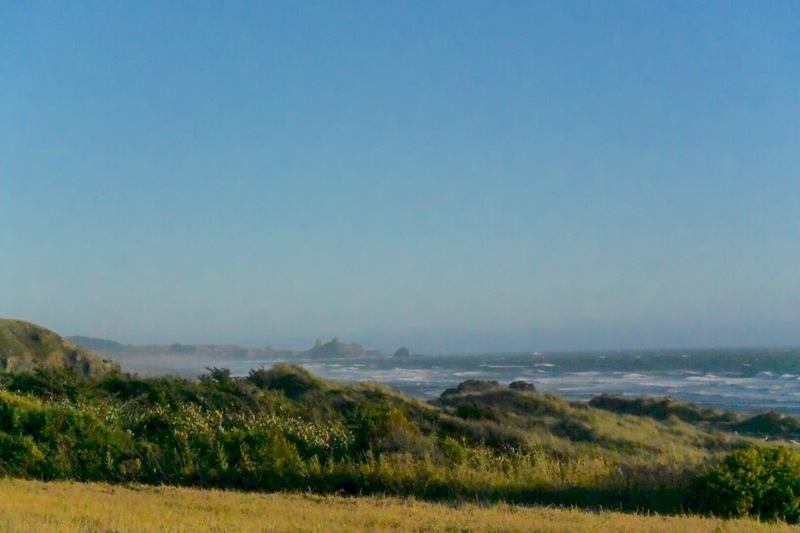 We have arrived in Oregon, and are currently on the coast of the Pacific ocean. We spent the night in a large pull off from Highway 101 backed up to the beach listening to the waves. Below is a link to where we were. An image from yesterday late afternoon. And a short video from early this morning.